Being told his place | Flickr - Photo Sharing! 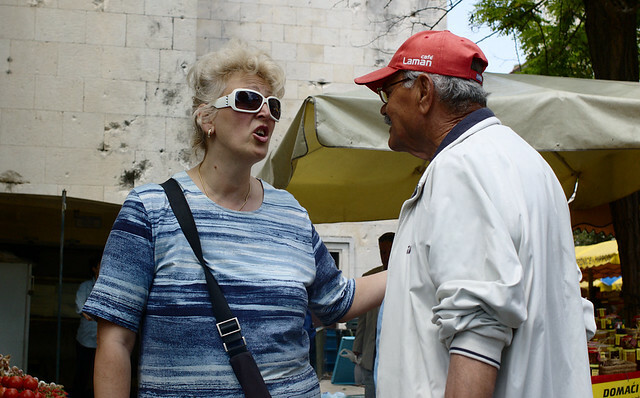 A couple arguing (or perhaps just discussing passionately) in the market. She seemed to have the upper hand! anna.szozda, Sly Eye, and FlourishAnyway added this photo to their favorites.